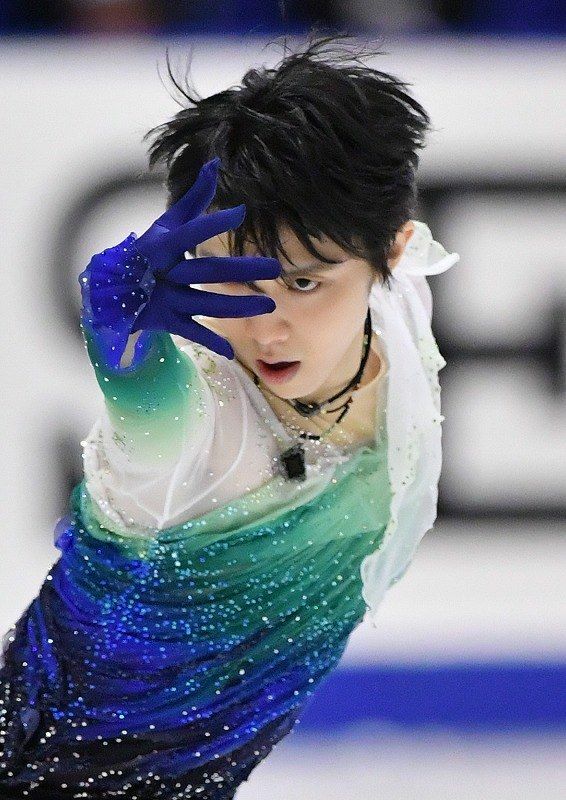 This thread is to discuss Yuzuru's 14/15 season and organize the streaming parties. Well, this season is a little special. If it were up to me I would leave out CoC from the streaming party and I know some prefer not to watch NHK. So I want to ask you guys, shall I include those competitions or nah? If there's interest we could pause before those comps start and the ones who prefer not to watch could take a break. Eta: I'll include all competitions. Yup, pausing before they start and letting everyone who prefers to leave the chat and then come back seems like the best option. I'd be one of those who would stay, since I already watched CoC a few times (and cried only the first time, surprisingly), and I think I've never seen NHK that year so actually I would be interested in watching it. I'd include everything because what's history is history. But I can get over myself. I was fine with CoC and NHK. I'll just close my eyes if I feel I don't want to watch it. prepare myself from the pain urgh CoC always makes me cry. I'm better with COC than NHK 2015 but I'm gonna opt out of Boston 2016 once the time has come for that to stream. Same here. I've also seen CoC a few times, but not NHK yet. 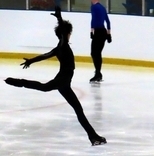 I think it's better to include too because painful as it is, it was part of Yuzu's journey. 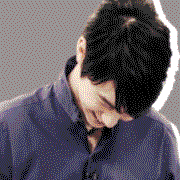 It was heartbreaking to watch, but each time I watched COC, my admiration for Yuzu grew. 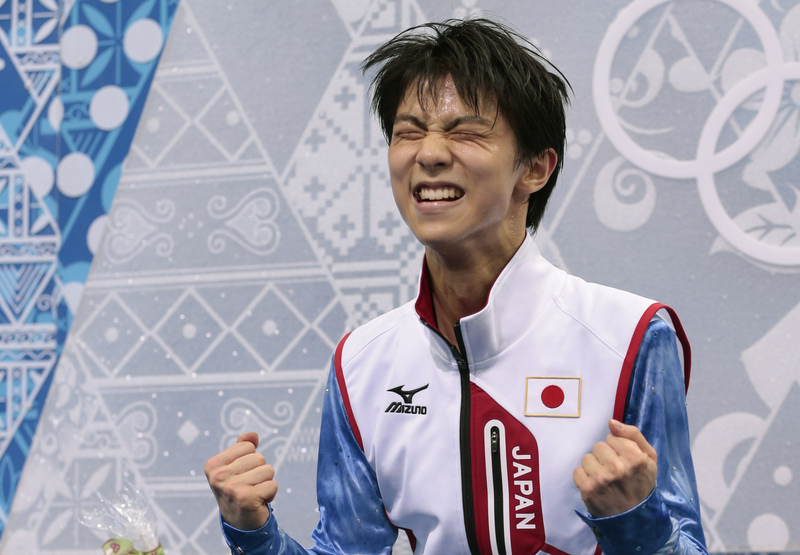 Hanyu Yuzuru is who he is today, not only because of his triumphs, but also because of his setbacks. History comes as a whole package, and seeing his tears only make me love his smiles more. So I'm glad y'all decided to include those competitions. I'll join the party and I'm for watching everything. Actually since CoC and NHK are the first two comps I will give a second alternative starting time for the streaming party, so whoever wants to skip can join when GPF is on. I suppose crying together is therapeutic. Hey guysss I'm glad you guys seem to be having fun with this thread lately! A tip: If you prefer not to watch CoC or NHK ( ) each will take abt 20 mins so you can tune in 20/40mins after the party starts and you'll be spared some heartache.